Discover all the ports you can travel to when you use AFerry! 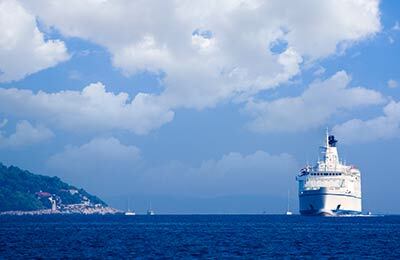 Sail to ports in Europe, Asia, Africa, Australia & more! AFerry.ie goes to more places than anybody else. These include ferries to England, ferries to Ireland, ferries to Isle of Man, Scotland and France. At AFerry.ie we try to make booking a ferry as easy as possible. As well as viewing destinations on this page, you can choose from all the famous ferry companies such as Irish Ferries, P&O Ferries, Stena Line, Brittany Ferries, Isle of Man Steam Packet and many more.